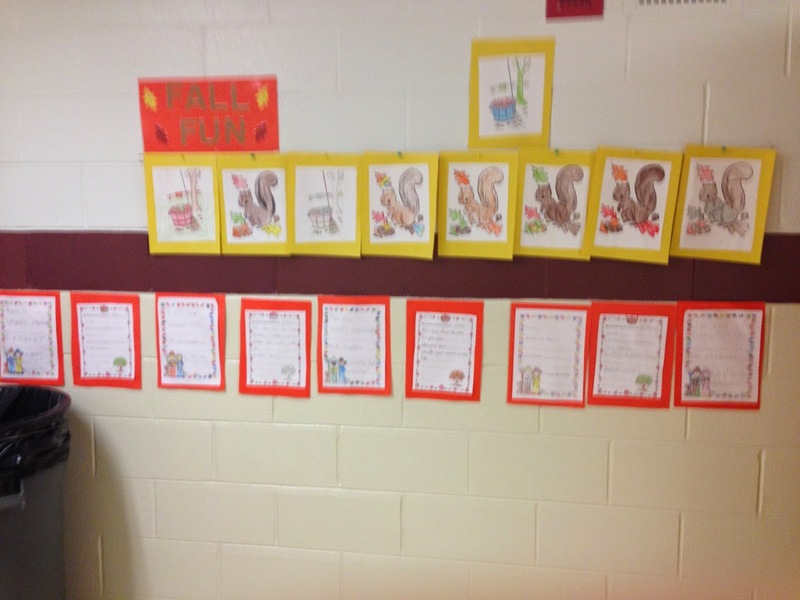 At Myers Elementary School, Mrs. Hecht's Lower Elementary Resource Room did Fall Fun Activities. They have been learning facts about autumn. The students wrote what they learned from their readings! 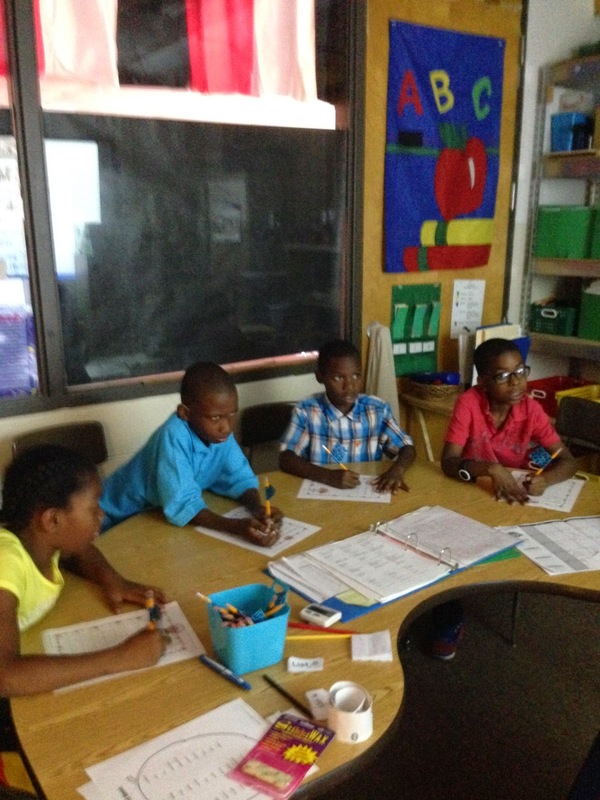 Myers Elementary School students in Ms. Petersen's Learning Resource Room have been working on APPLES! 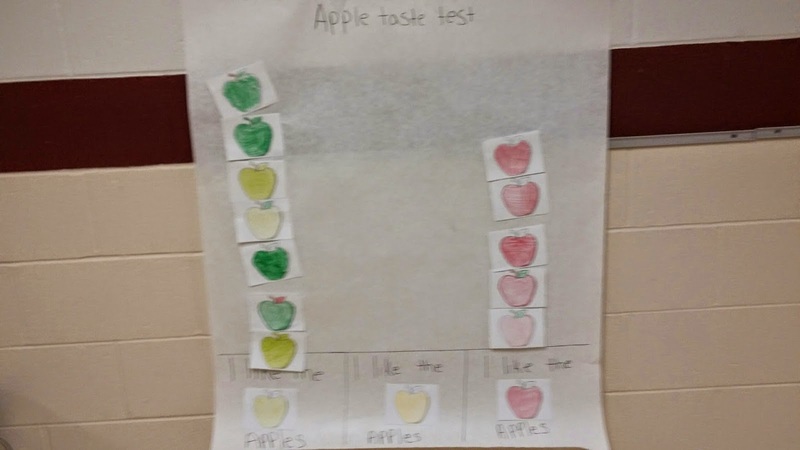 They taste-tested Red, Yellow, and Green Apples and then graphed the favorites. 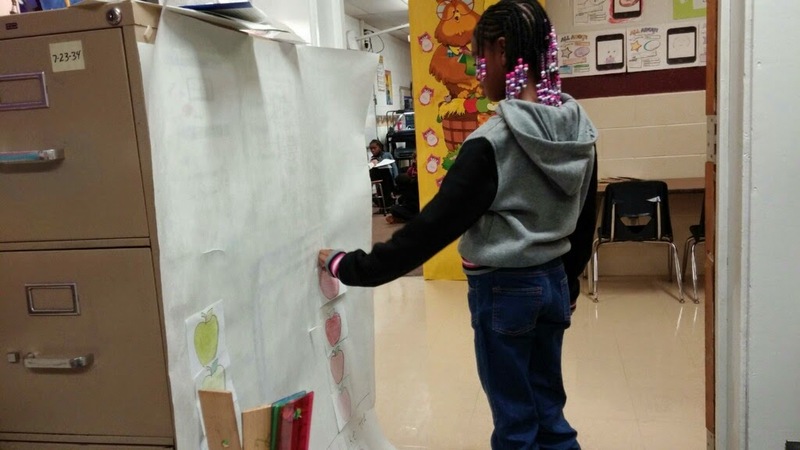 The group invited Mrs. Filiccia's third-grade class to test and graph their favorite apples, too. They did an apple art project and wrote about apples. Soon they will be working on pumpkins for Fall Festival! Hoover Middle School’s seventh-grade students recently continued activities about finding the volume of objects by using water displacement. 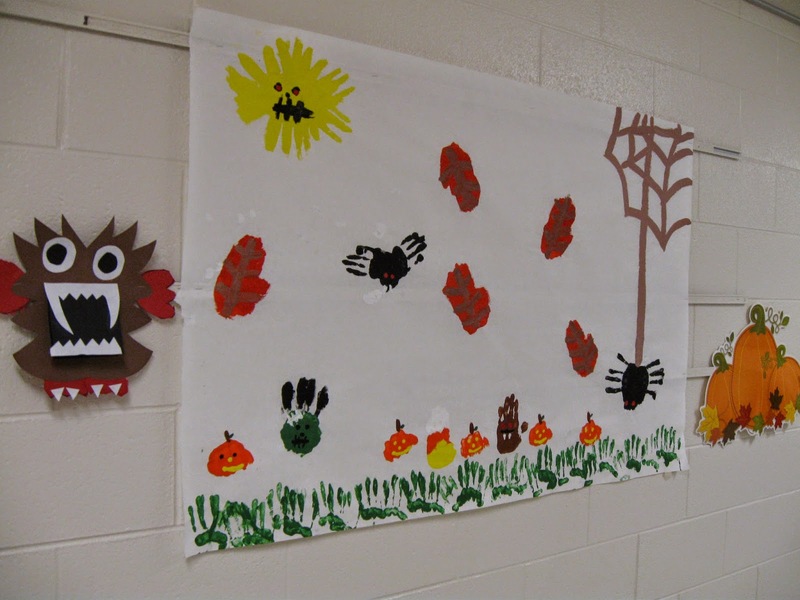 Here’s a "Handy" Halloween display at McDowell Elementary School. 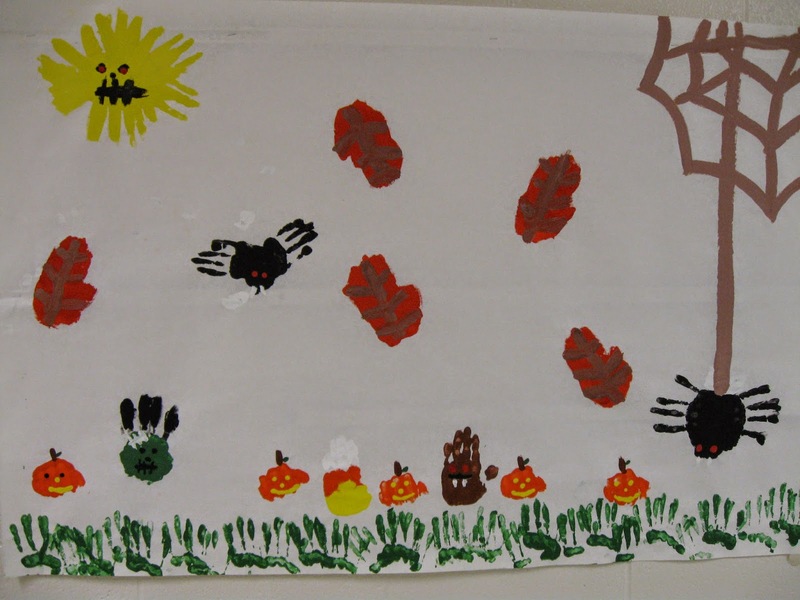 Ms. Santarossa and Ms. Armstrong had their students create a bulletin board made entirely with handprints in paint. 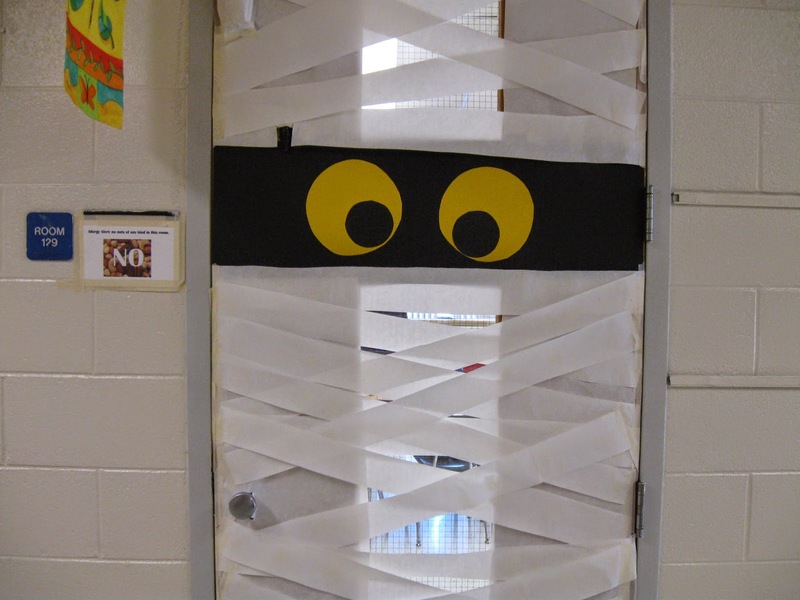 The students love going by the room and looking at the "Mummy" door and decorations! 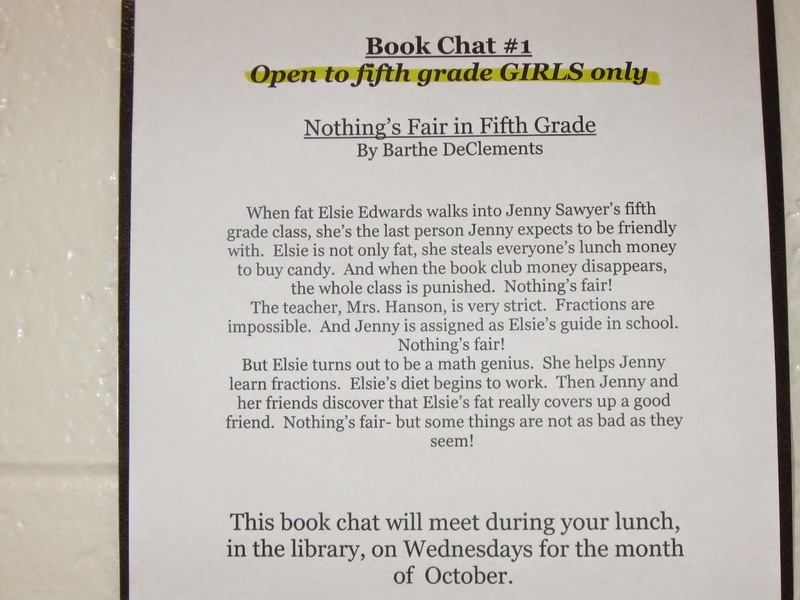 Is it true that "Nothing's fair in fifth grade?" That's the topic of Book Club with Mrs. Hutchison for the fifth grade girls in October at McDowell Elementary School. The students are reading a book by Barthe DeClements and finding out what bullying really is. Bullying is when someone keeps doing or saying things to have power over you. This includes calling you names, saying or writing things about you, leaving you out of activities, not talking to you, threatening, making you feel uncomfortable or scared, taking or damaging your things, hitting or kicking you, or making you do things you don't want to do. This can make you feel very unhappy, afraid, uncomfortable, depressed, hurt and alone. The school is so glad the girls are learning now what can happen to anyone at any age! McDowell says, "No Bullying, Ever!" 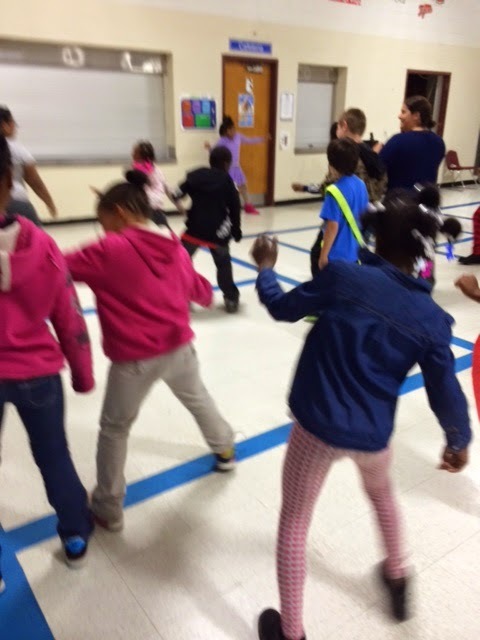 It was recently “Healthy Kids Day!” at Eureka Heights Elementary School. 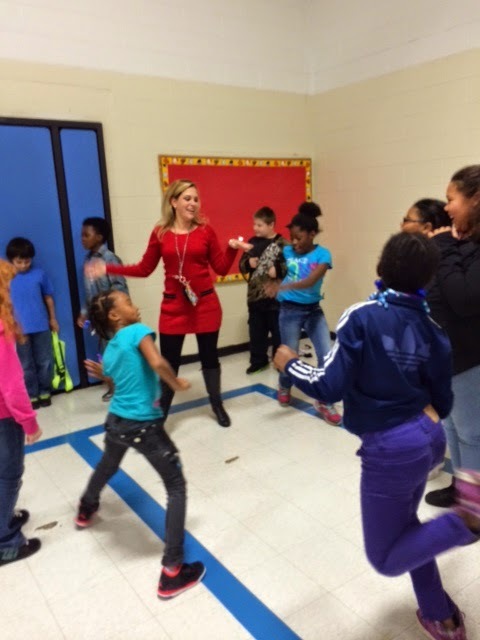 “Building Healthy Communities” representative Annie taught the first lesson! 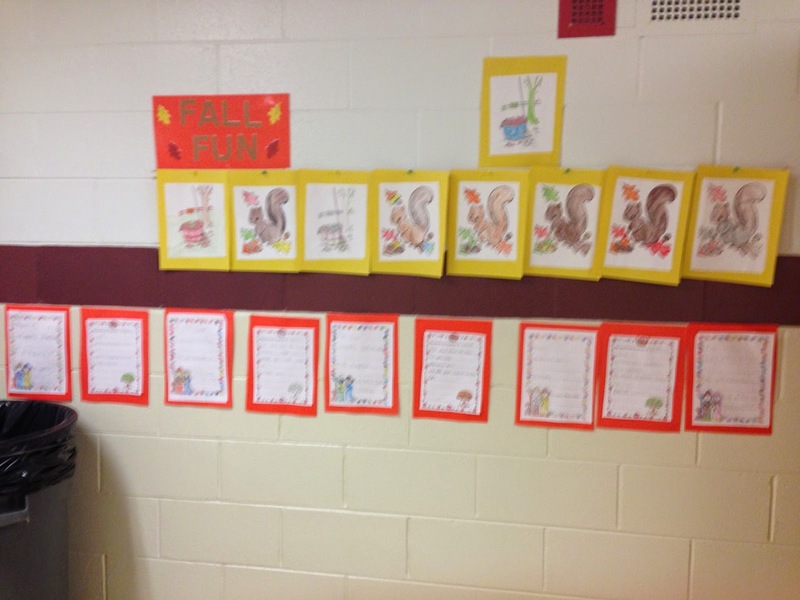 At Myers Elementary School Miss Gorski's second grade is celebrating fall in Science. 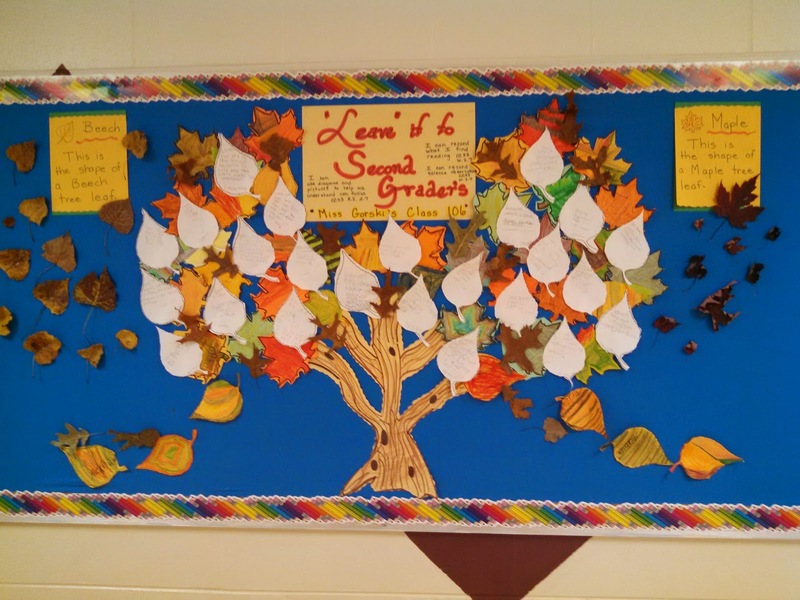 A leaf study was completed culminating in a bulletin board with results. 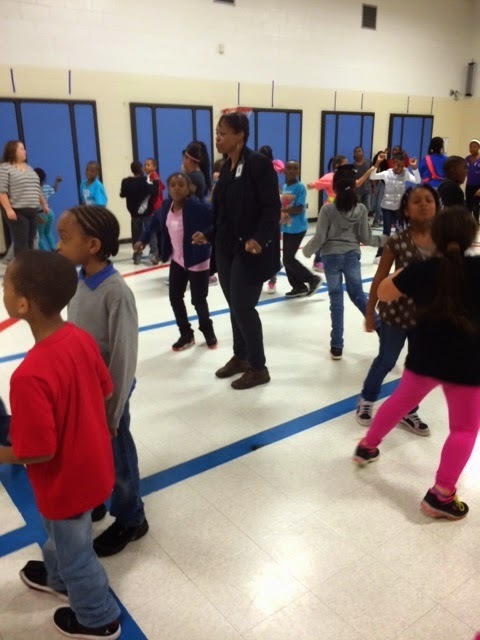 On October 7 all Myers Elementary School third, fourth and fifth graders who were responsible, respectful and safe Mustangs for the month of September got to participate in a PBiS dance. 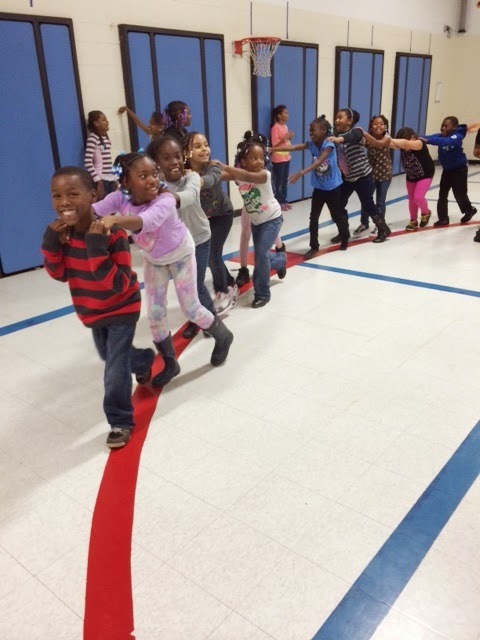 Students whose cards remained on green or yellow all month got to enjoy line dances, the chicken dance, the YMCA, and many other fun dances. 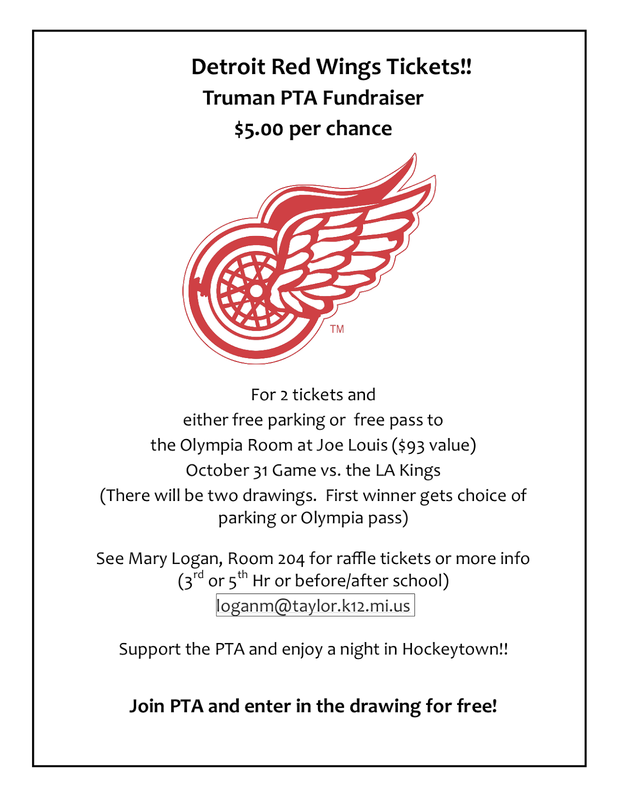 Myers students and staff had a blast! Mrs. Wilds Kindergarten class at Myers Elementary School learned about sorting objects by the color, size and shape. They also learned the word “ATTRIBUTES” - something used to describe an object! 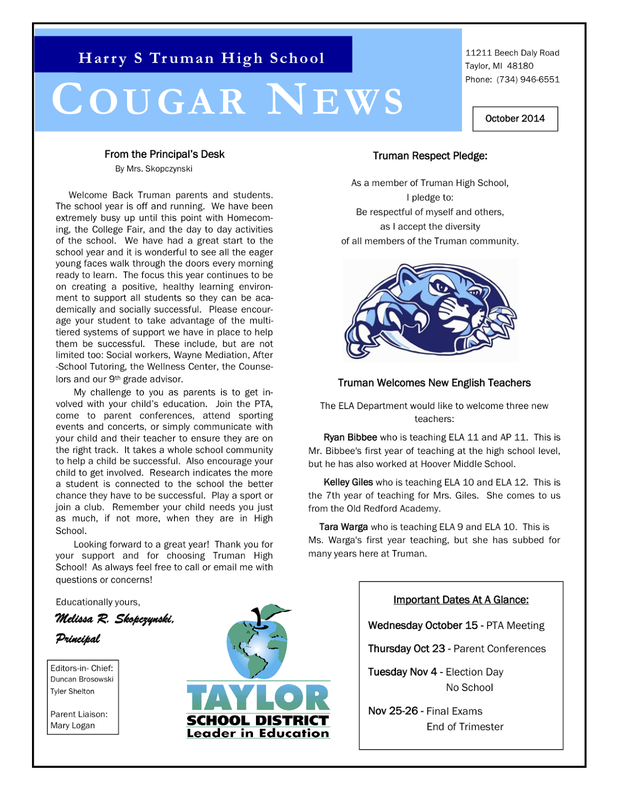 COUGAR CONNECTIONS: Bigger and better than ever before! Students from Taylor Parks Elementary School have joined the work force. Advia Credit Union, under the tutelage of Community Marketing Coordinator Marianne Hammons, has been helping students to operate a school savings program. 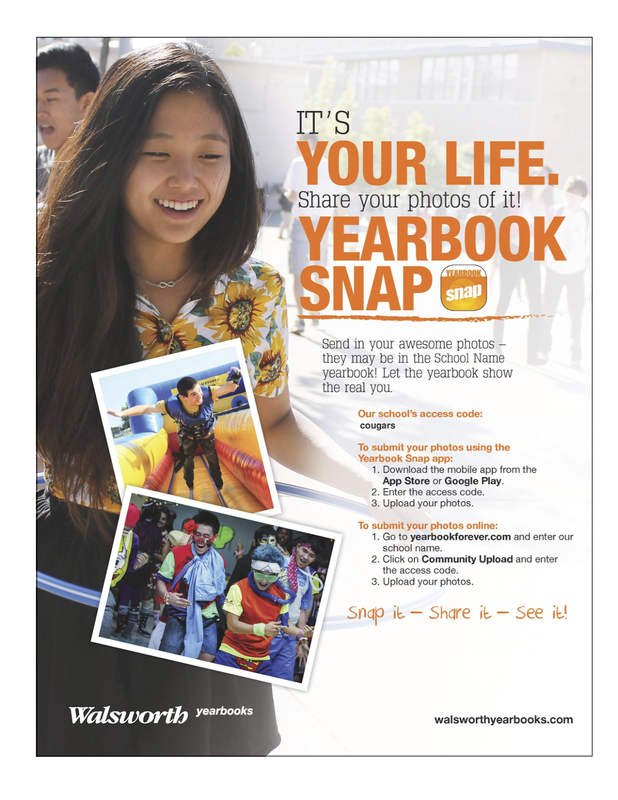 Twice a month, the Learn2Earn staff open their doors for students who wish to open an account or for students who already have active accounts to add to it. Some TP students have been saving with the Credit Union since they were in Kindergarten. 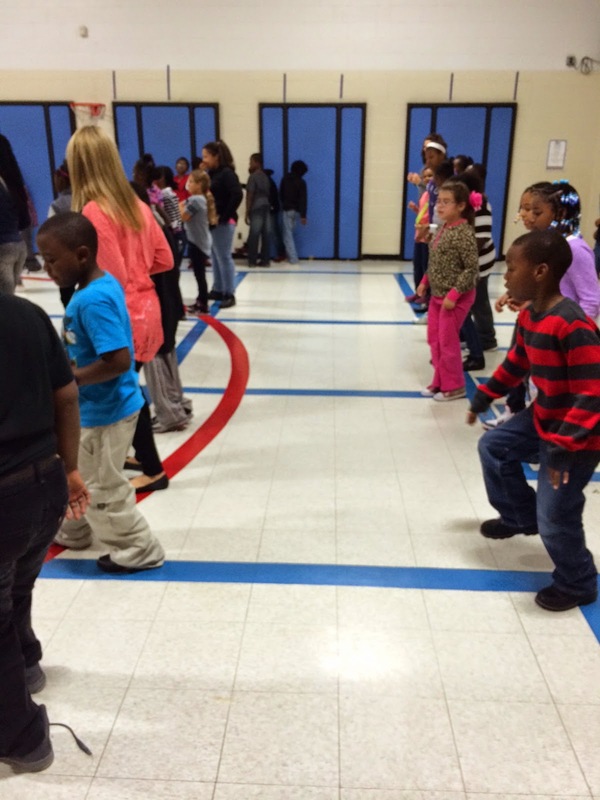 The Learn2Earn program is in its 12th year at Taylor Parks. 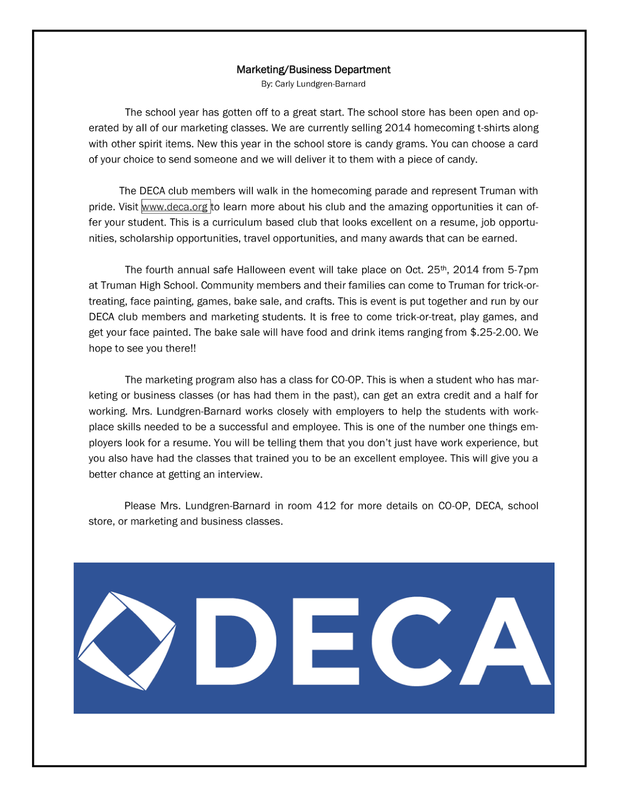 Open to 5th graders, interested students first had to apply and then interview for the positions that they were interested in having. Once chosen, the students underwent an intensive training period with Mrs. Hammons, which included such jobs as marketing and advertising, computer technicians, team leaders, member services and tellers. 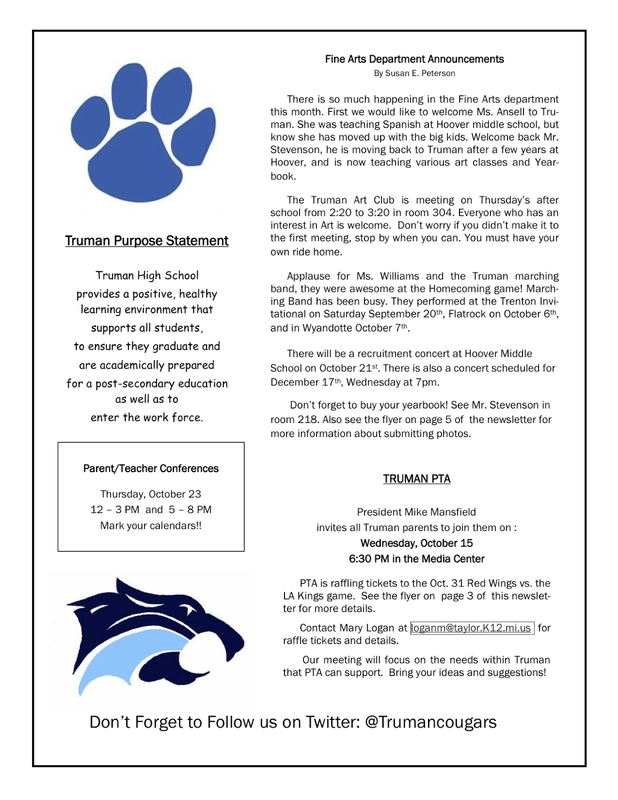 Mrs. Hammons feels that, "financial responsibility is greater now than in the past. Our children need to know the difference between need and want." TAYLOR PARKS ELEMENTARY SCHOOL: And now on stage, the little guys! Along with announcements from Ms. Downie, each grade does a presentation that is both academically appropriate (through song/poetry/skits) and fun. They did a wonderful job under the guidance of terrific teachers, Mrs. Ambrosia and Mrs. Ramey. BLAIR MOODY ELEMENTARY SCHOOL: It's open mike time! 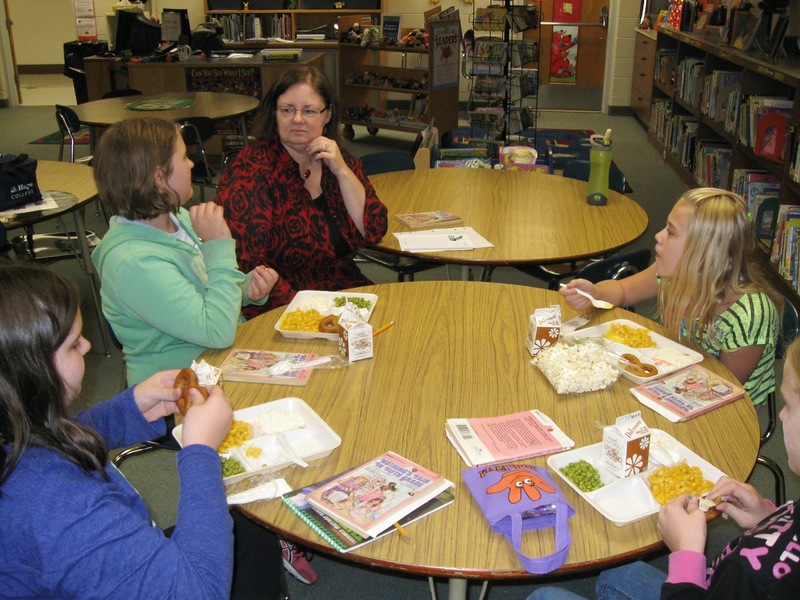 Blair Moody Elementary School’s lunchroom has an "open mike" time for its talented students. 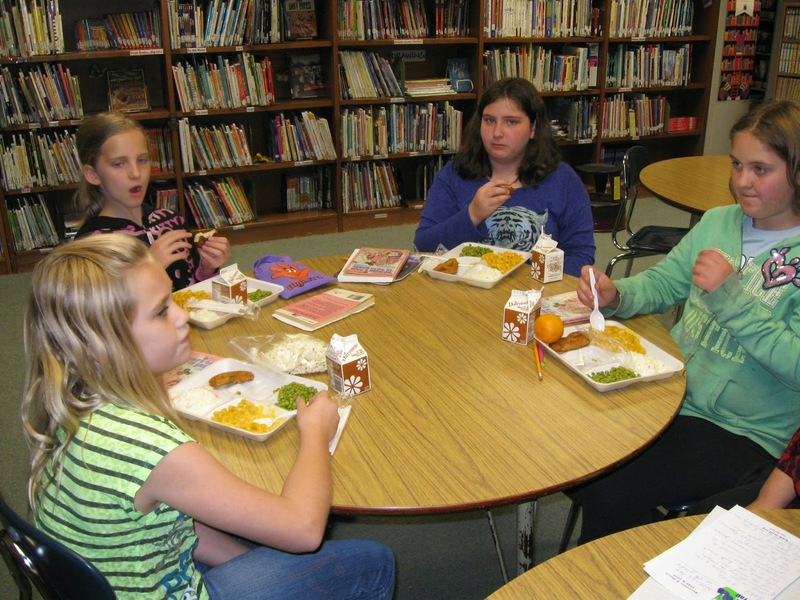 After students are done eating they can sing a song, read a poem or tell a joke.